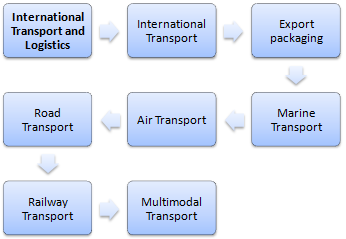 The Professional Master of Science (MSc) in Foreign Trade and International Marketing (17th edition, distance e-learning, English) taught by EENI Business School & HA Independent University is designed to provide all the knowledge, tools, and techniques necessary to manage all the technical aspects related to international trade and global marketing of an import-export company. For improving international communication skills, student has free access to course materials in these languages. Master intended for all those wanting to specialise in international trade and global marketing. 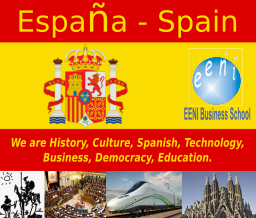 The Master is designed for people without previous knowledge or experience in International Business as it begins with the basic knowledge of international trade. 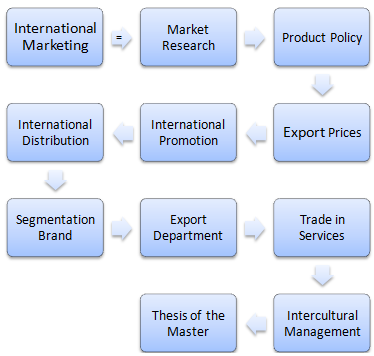 First semester of the Master - Foreign trade. For the successful completion of the Master, the student must submit a Thesis. 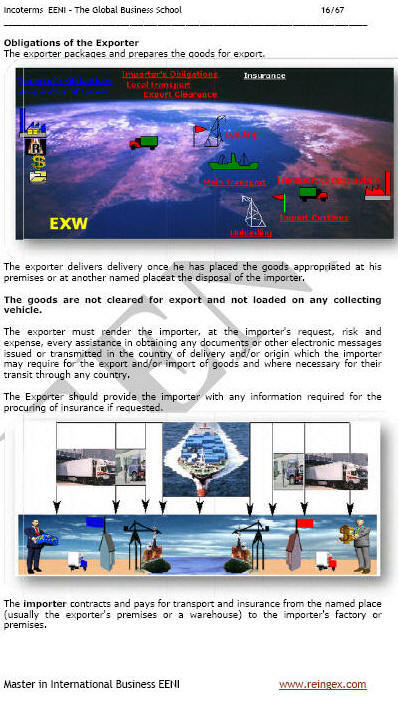 The topic must be related to international business (Foreign Trade or Global Marketing). 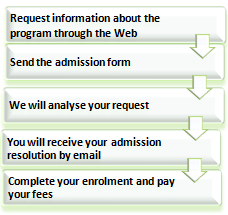 The coach will provide the guidelines and requirements for writing the paper. 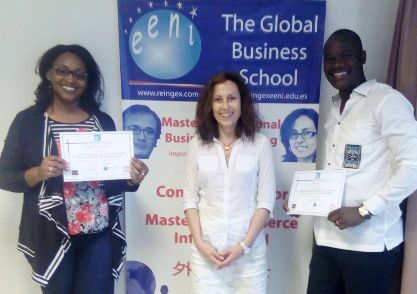 The students who complete all the exercises and thesis will obtain the master degree diploma issued by EENI Business School & HA Independent University. In what types of job positions can a person work with this Master? 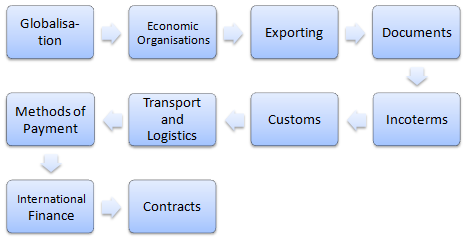 For example, in the export department of export companies, service companies (logistics department, banking, consulting companies), public and private institutions such as chambers of commerce, business associations, multilateral organisations and as an entrepreneur, or creating one's business. 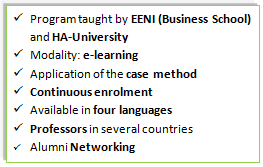 EENI Business School & HA University: more than 4,000 students from over 100 countries. 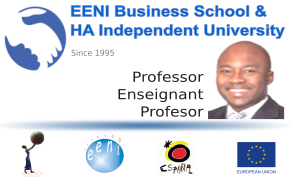 Why study the Master at EENI Business School & HA University?